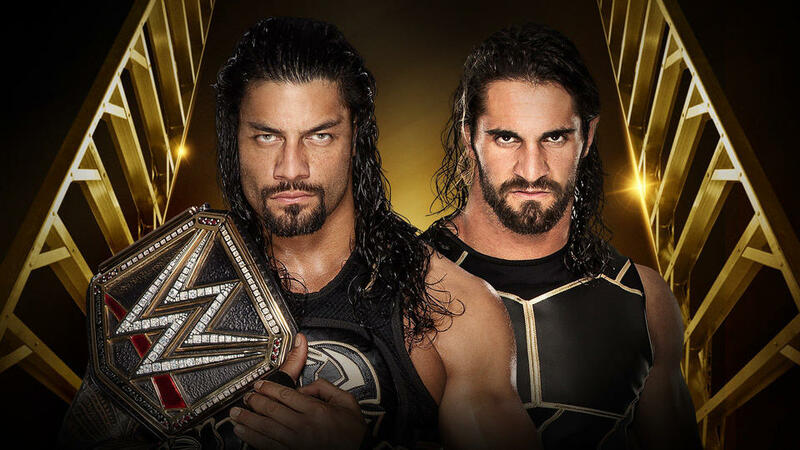 We want to get your thoughts on who is coming out on top when WWE’s Money in the Bank is all said and done. Go ahead and vote! 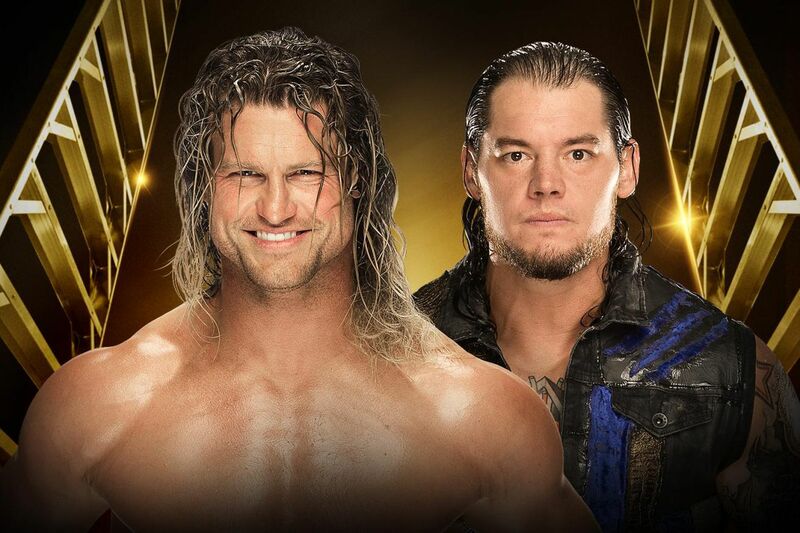 The #MITB Match features 6 of #WWE‘s best. Who wins the contract? There you have it folks! Follow us all night long on Twitter for live tweets during Money in the Bank on the WWE Network. After the show, Erik and Jason will be giving you their thoughts on a new Piledriver Podcast! Piledriver Podcast #109 – Money in the Bank 2016!